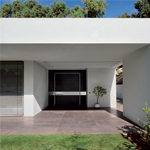 'Oikos' – in the ancient Greek means 'home' and more generally 'Habitat'. 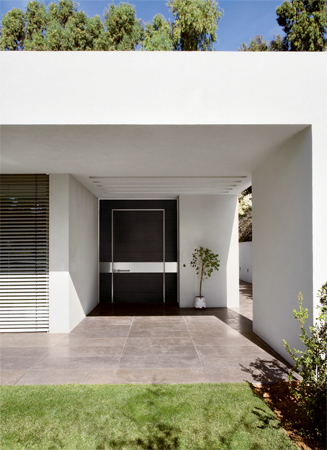 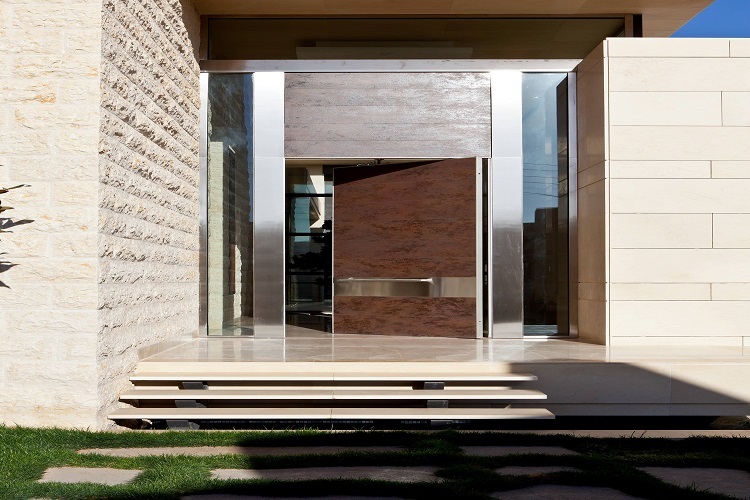 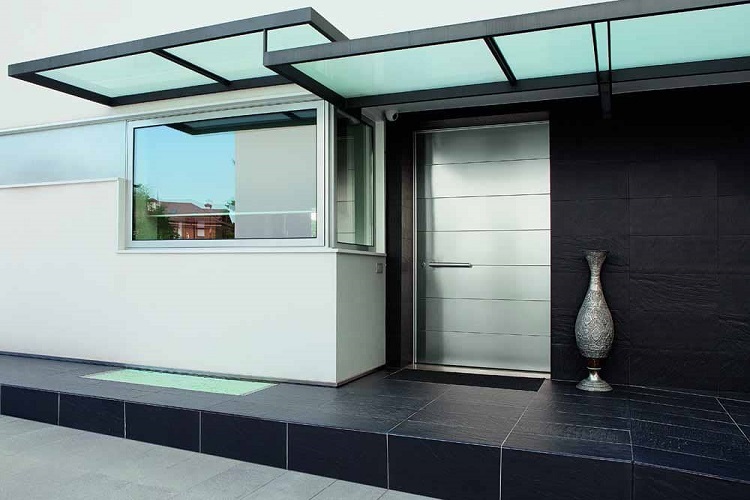 In line with "Oikos" philosophy, armored doors represent a secure feature that actually completes the building, integrating and enriching the full living area. The front door has a more representative role compared with the other architectural features that make up a building. 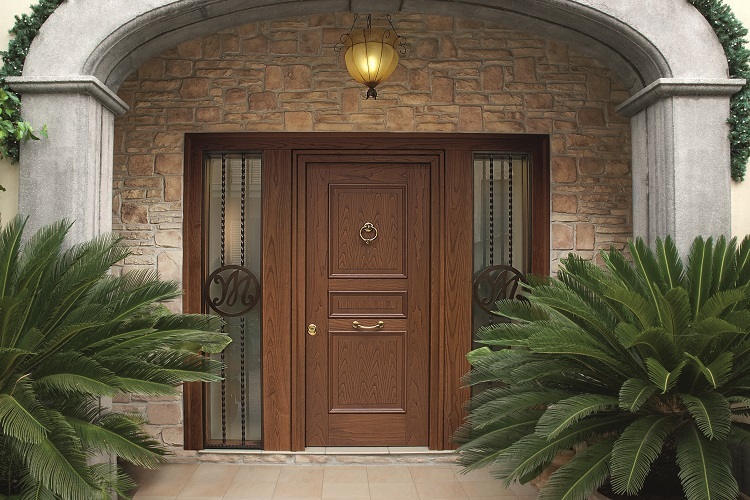 Actually, it is the front door which often captures the first glance of outside world; it expresses the nature, style, prestige, social position and the power of the house or those who use it. "Oikos" mission is to make all living habitats safe and welcoming by providing original and creative solutions and additionally to suggest new uses and applications. 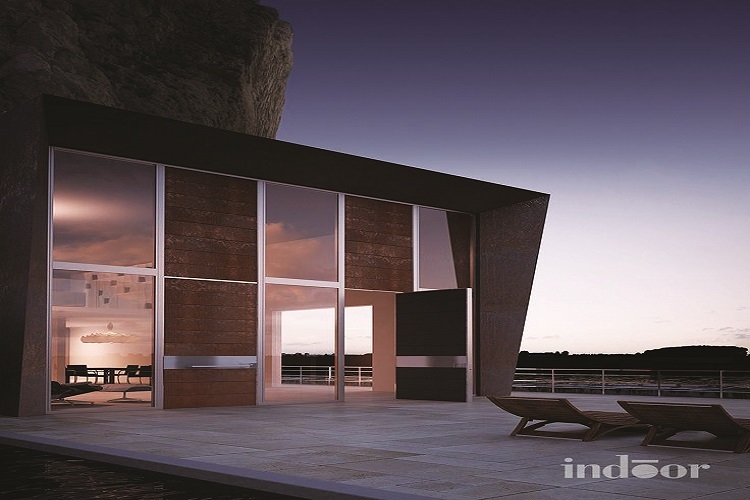 Its objective is to supply architects and interior designers with variety of technical solutions with focused on security, heat, sound, water, air and wind insulation with an experience coming from more than 20 years of company history. "Oikos" doors stand out because of their distinguished style which sets the trend in the industry as a result of its care for details and the design of new aesthetics. 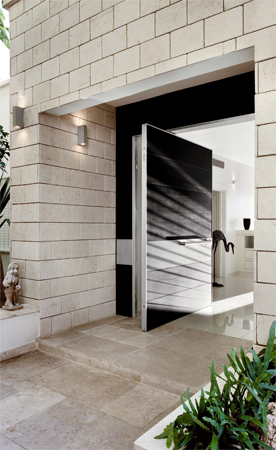 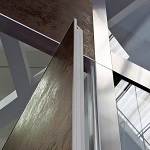 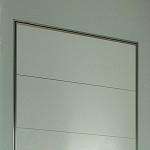 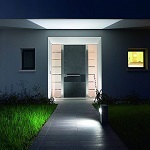 The doors of "Oikos" are designed by Adriani Rossi, have a passion for innovative shapes and updates materials. 'Oikos' has always been known for high innovation in terms of research and use of new materials the company can therefore design doors and cover walls in different range of solutions: Evolution – Tekno – Synua – iDoor – Vela – Synua Wall System.